Creating one film about toys that isn’t a clear and open soulless cash grab is very tricky. Doing two in a row is just impressive. Yet here we are. 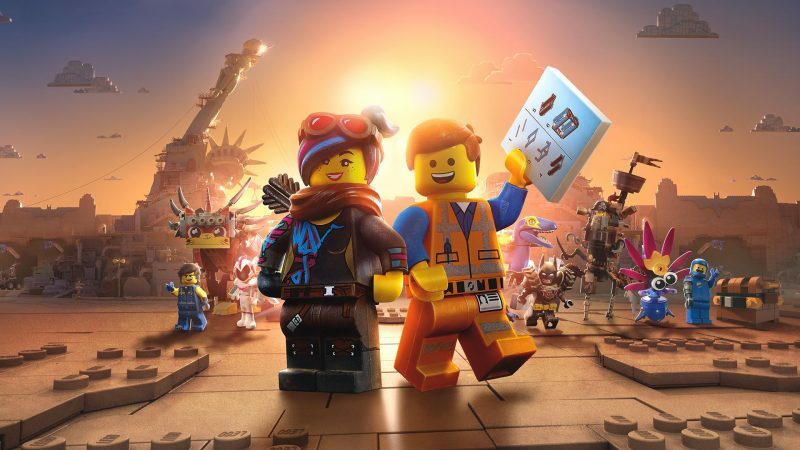 The Lego Movie 2 is proof that with heart and themes that resonate you can achieve box office success and compliment a decades old brand. 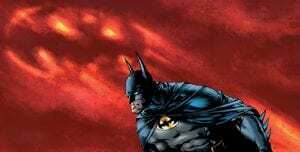 Using a central narrative that unlike the first film isn’t immediately clear (the original had the premise of “the world is at risk of being stuck together”) the story is kept fresh and avoids sagging into familiarity whilst effectively utilising the cavalcade of licensed properties open to them. The film picks up from where the first ended, having defeated Lord Business (Will Ferrell), Emmet (Chris Pratt) and co realise that if you make playtime more open, it means that Duplo aliens from the ‘Systar System’ end up wrecking the place. Time passes and the Lego world of office buildings denigrate into a Mad-Max hellscape. 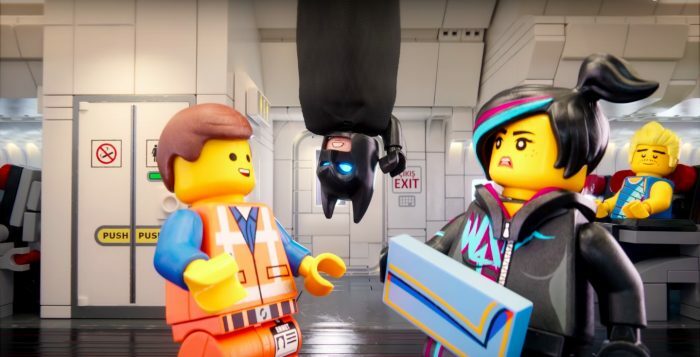 After a mysterious visitor arrives, several of the leads including Lucy/Wyldstyle (Elizabeth Banks), Batman (Will Arnett) and Benny the Space Man (Charlie Day) get kidnapped. Emmet goes on the hunt and encounters Rex Dangerfield (also Chris Pratt) an adventurer who’s everything Emmet wants to be. On a talent end it’s clear that everyone’s having fun and bringing their vocal A-Game. It’s also a big help that previous directors Phil lord and Chris Miller are at hand in the screenplay and story because the jokes always come thick and fast with a wonderful balance to keep parents who’ve been dragged along (and have seen Michael Keaton’s Batman) entertained. 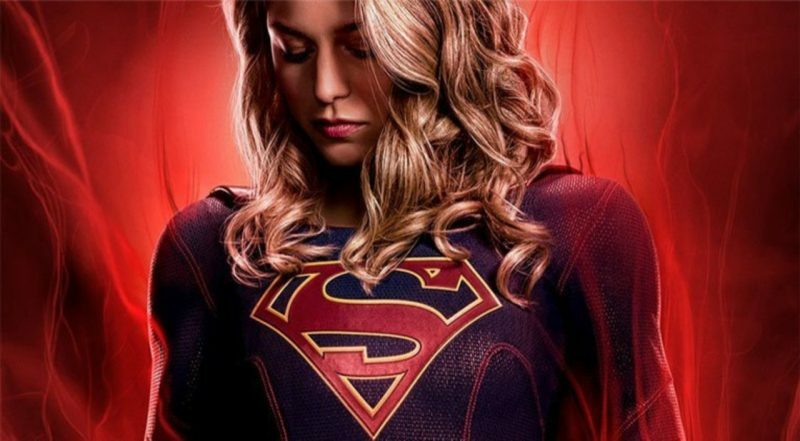 Every minute of screen time is milked to get the most out of what they have toplay with, and I left the theatre feeling it needed a second viewing. Mike Mitchell (the director) ensures that visual continuity is maintained, as the melding of the Lego aesthetic with CGI animation remains gorgeous. The choice of switching between CGI, real life and puppetry styles in every shot is notably slicker and more inventive than ever before, drawing unexpected laughs in transitions. My complaints are mostly few and far between. The last act hand waves a key hole in the narrative which is a little awkward, and it’s quite confusing discerning between ‘real life’, ‘real life’ when the Lego pieces move on their own and the CGI story. Yet obviously this isn’t a hard-sci-fi picture and I highly doubt any kids will care about the issues I have. Oh, and I can’t forget the lead song. 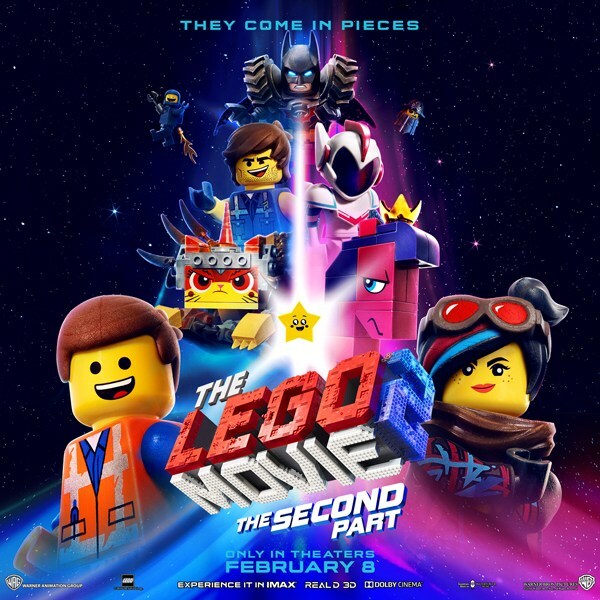 The Lego Movie had itspurposefully irritating “Everything is Awesome” pouring saccharin sweetness into your ears, but as the filmmakers wanted this time around, this one is aimed to be an earworm. I’m afraid to say they succeeded. Whilst there is no post credits sequence, be sure to stick around for the main credit’s song, sung by The Lonely Island. Also worth noting that all of the internal movie musicwas written by none other than Jon Lajoie, the former YouTube Comedian-Musician. 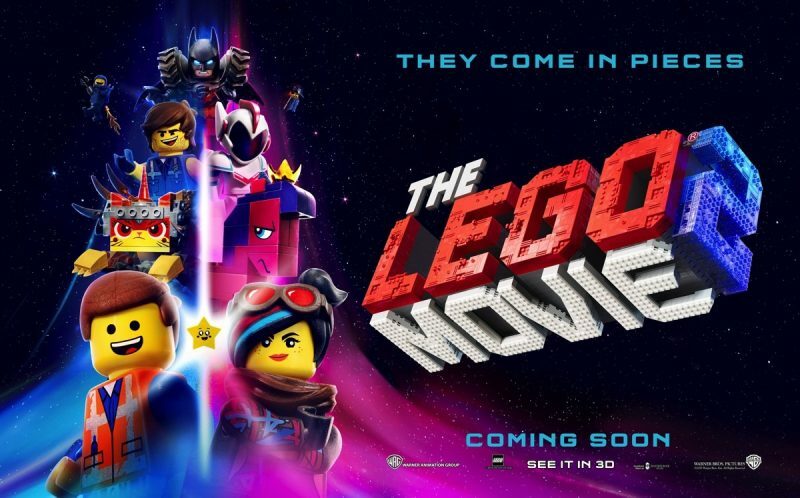 If you or your younger family member enjoyed The Lego Movie it’s very clear they’ll enjoy the second one as well. It’s smarter, funnier and has an equally important message that anyone who enjoyed playing with Lego as a child with a sibling will relate to. The Lego Movie 2: The Second One is out Friday the 8th. Starring: Jason Momoa, Chris Pratt, Margot Robbie, Channing Tatum, Gal Gadot,Will Arnett, Will Farrell, Charlie Day, Ralph Fiennes.